No one was more disappointed with Anthony Pettis’ performance on Sunday night than Pettis himself. Fighting for the first time in 10 months, the former UFC and WEC lightweight champion looked sluggish in a split-decision loss to Eddie Alvarez at Boston’s TD Garden. 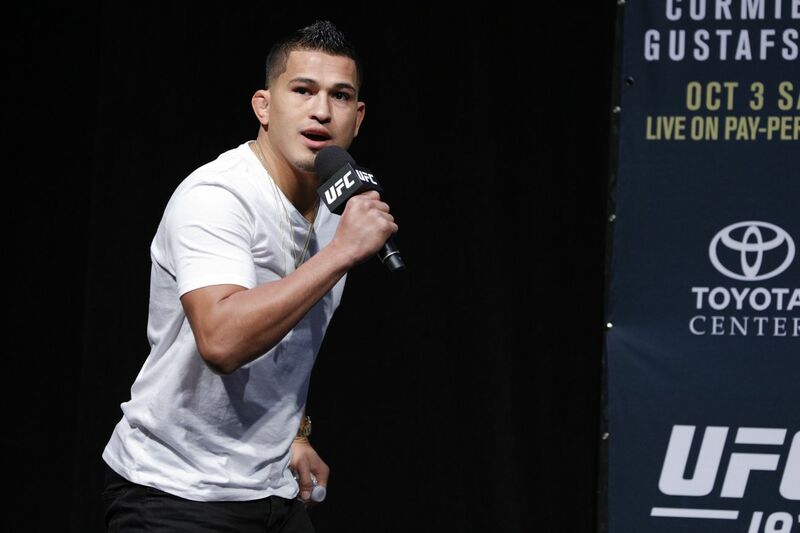 That was the second straight defeat for Pettis, who lost his title to Rafael dos Anjos at UFC 185. But Pettis doesn’t plan on spending much time sulking about the loss. According to MMAFighting.com’s Ariel Helwani on Wednesday’s edition of UFC Tonight, a “fired-up” Pettis wants his next fight as soon as possible. There’s been some talk in Pettis’ camp that Nate Diaz might make for a suitable opponent. But Pettis isn’t specifically calling anyone out and simply wants to get back to action at the first available opportunity.